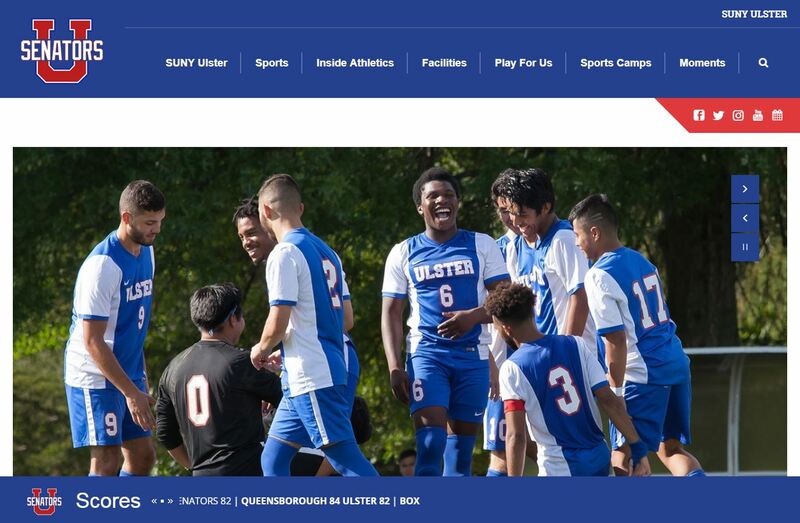 December 7, 2018 – Stone Ridge, NY – SUNY Ulster has developed a new Athletics website (athletics.sunyulster.edu) featuring information about upcoming game dates, videos of student athletes in action, game reports, full team rosters, and much more. Now live, the website serves as a central location for students, community members, and potential student athletes to get information about SUNY Ulster Athletics and related programming. The website prominently features reports from recent games along with pictures and videos from each team, as well as a schedule with when and where upcoming games will be held. Game reports and team rosters feature biography links to individual athletes, so visitors can find athlete news and additional details about them. The site also highlights information about SUNY Ulster athletic facilities and includes a full list of Athletics Department staffing and coaches. 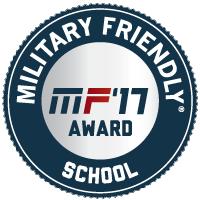 Community members with children can find additional details about sports camps offered during the summer. Potential student athletes can find information on available teams, as well as get direct links for applying on the site. SUNY Ulster Athletics offers students the chance to build collaborative and athletic skills during their time at SUNY Ulster. Over the past three years, student athletes increased from 52 to 112. On campus, there are now seven different sports with eight teams that students can join, including the new Women’s Basketball team. 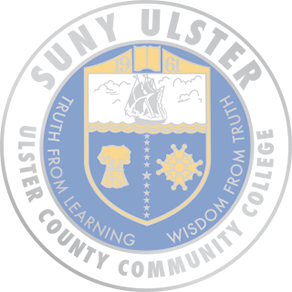 The teams have won a number of athletic accolades: Men’s Basketball won the 2018 NJCAA Division II Men’s Basketball Championship Tournament and has been Region XV & District XII Champions, Wrestling has had five NJCAA National Qualifiers and one Individual District Champion, and Cross Country has had the first Men’s complete team to participate in NJCAA Championships. The SUNY Ulster Athletics Department has received 10 Individual All Mid-Hudson Conference Awards, 12 Individual All Region XV Awards, 32 Individual All Conference/Region Academic Awards for Fall 2017, 27 Individual All Conference/Region Academic Awards for Spring 2018, and four NJCAA Academic All American Awards for 2017-2018. The new website can be found at athletics.sunyulster.edu. 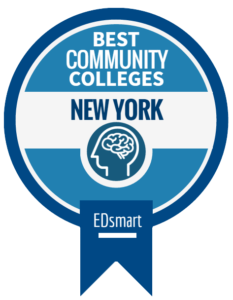 For more information, contact Matthew Brennie at brenniem@sunyulster.edu or by phone at (845) 688-6068.